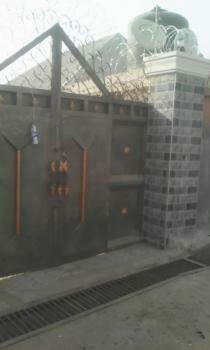 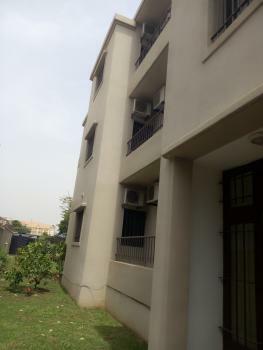 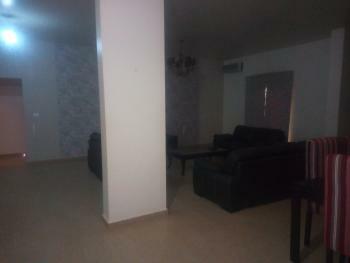 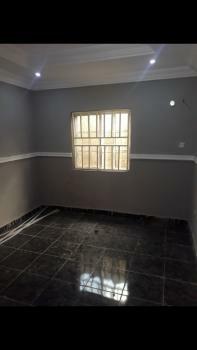 Building is in an estate with all round security, water and electricity supply. 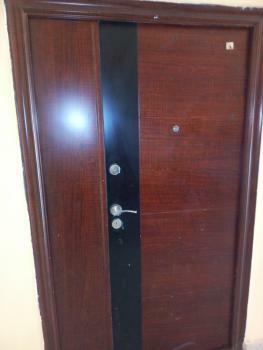 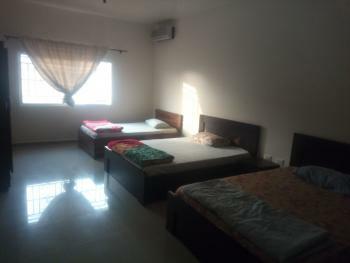 Apartment is well furnished with Kitchen cabinet, room wardrobe, and water heater. 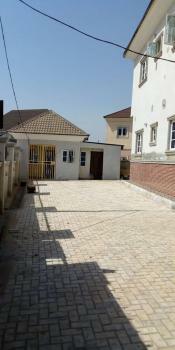 Car park able to accommodate 5 cars is available.